"Make me a perfume that smells of love"Christian Dior. Miss Dior is a hymn to love, emblematic of Dior’s femininity and Couture spirit. A tailor-made trail with a modern, rebellious and elegant character. 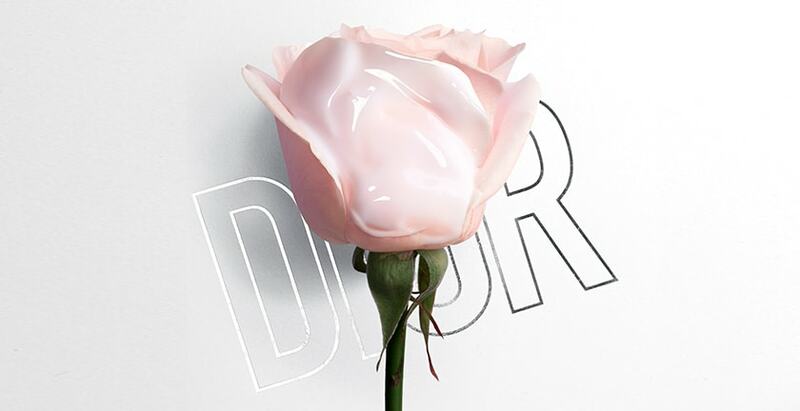 Discover the new Miss Dior Eau de Toilette. A thrilling and refreshing floral whirlwind. The new Miss Dior campaign is an absolute declaration of love portrayed by Natalie Portman who challenges us and gives us her answer in a whirlpool of emotions, a compendium of feelings.